With up to 2-hours of heat, the long-lasting heat pack can provide the ultimate comfort and relief to direct sites of pain. 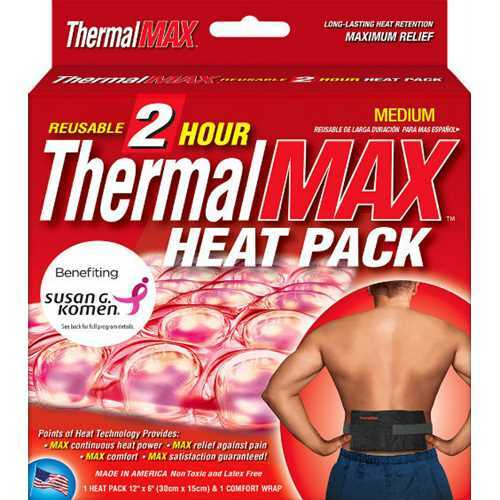 The long-lasting heat pack by ThermalMax provides ultimate relief from pain with up to 2-hours of comfortable heat. This product is washable and reusable, so you can continue experiencing relief for years to come. With the help of a wrap and strap, the long-lasting heat pack can be worn anywhere at any time. No matter the area, this heat pack can mold to the contours of your body—helping you experience the relief you need. 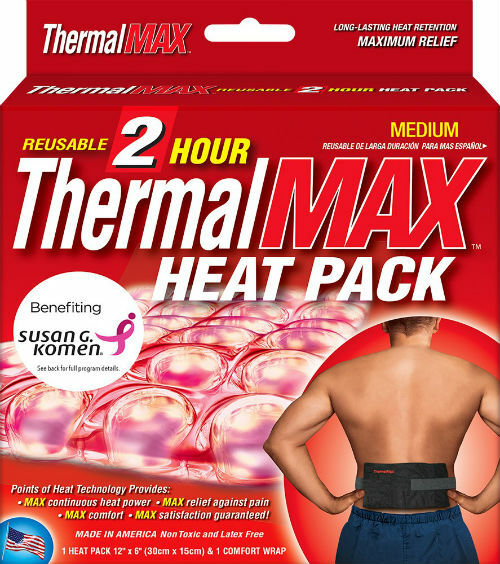 Life Wear Technologies has crafted the long-lasting ThermalMax heat pack to give you the best treatment for pains and aches. 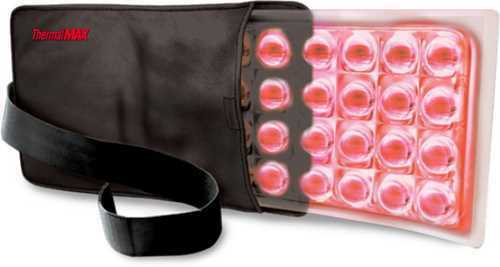 Gel heat technology penetrates muscles and target pain areas deeper than any other heat relief pack. What are you waiting for? The ThermalMAX long lasting heat pack is just what you need!